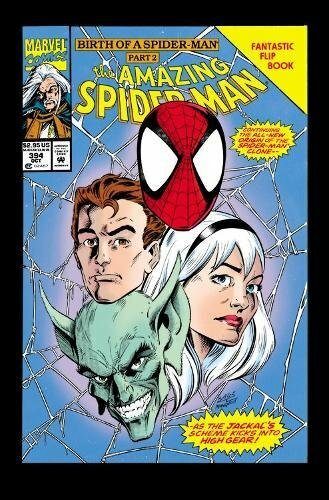 9781302902162 | Marvel Enterprises, October 18, 2016, cover price $125.00 | About this edition: One of the most explosive sagas in comics history! 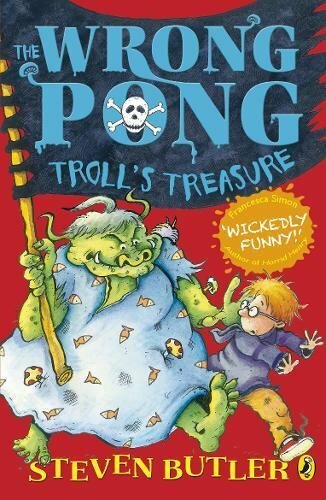 9780141340456 | Trafalgar Square Books, November 1, 2015, cover price $8.99 | About this edition: Neville is faced with a band of troll pirates in his third rotsome adventure Neville and his troll sister, Rubella, are at sea. 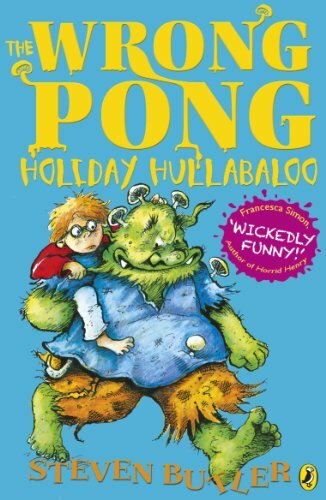 9780141333915 | Trafalgar Square Books, October 1, 2015, cover price $8.99 | About this edition: Hullo, My Brandyburp! 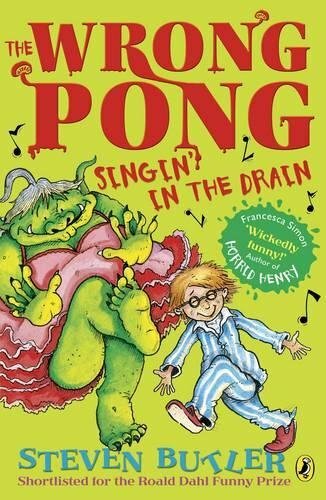 9780141355849 | Gardners Books, July 2, 2015, cover price $9.90 | About this edition: Mighty menaces, disaster has struck! 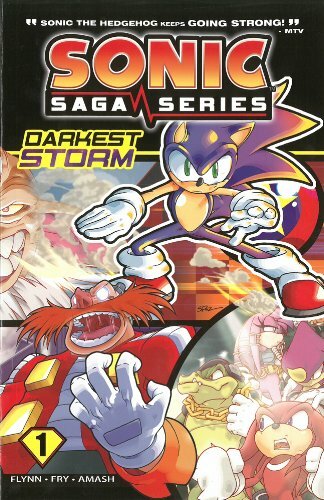 9781619889736 | Archie Comic, February 24, 2015, cover price $9.99 | About this edition: After nearly twenty years of comics, specials and mini-series, SONIC THE HEDGEHOG has hundreds of great stories to his name! 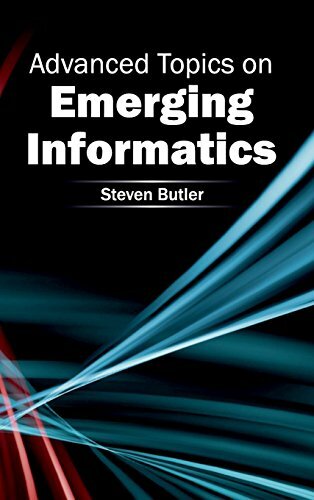 9781632400321 | Ingram Pub Services, January 14, 2015, cover price $119.95 | About this edition: Informatics has interdisciplinary approaches. 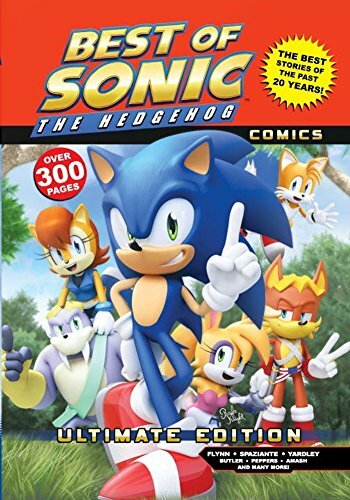 9781936975402 | Archie Comic, April 2, 2013, cover price $11.99 | About this edition: Sonic the Hedgehog is the most successful videogame-inspired comic of all time! 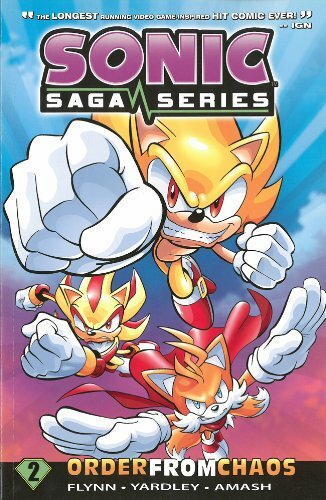 9781936975167 | Archie Comic, September 11, 2012, cover price $11.99 | About this edition: Sonic the Hedgehog has been knighted by his kingdom! 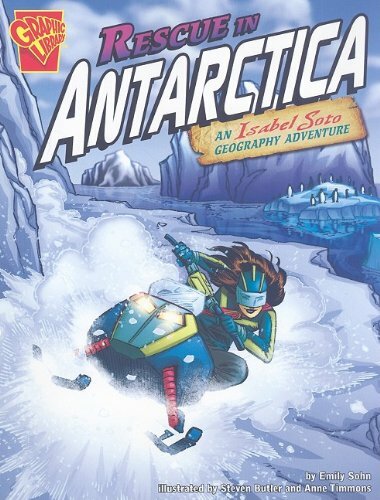 Product Description: In graphic novel format, follows the adventures of Isabel Soto as she leads a rescue mission in Antarctica. 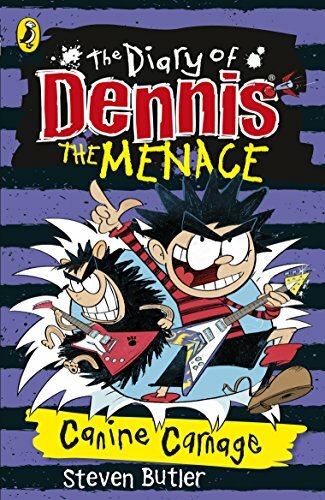 9781429638968 | Graphic Library, October 1, 2009, cover price $8.10 | About this edition: In graphic novel format, follows the adventures of Isabel Soto as she leads a rescue mission in Antarctica. 9781429634083 | Graphic Library, August 15, 2009, cover price $29.99 | About this edition: Explore history without the confines of time or distance. 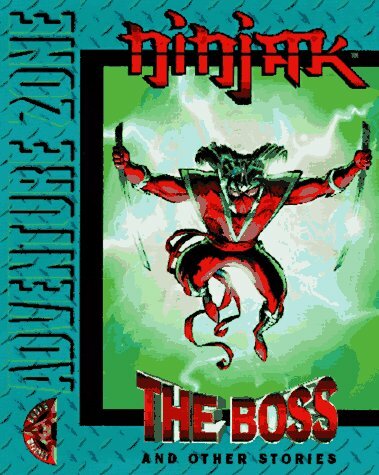 Product Description: Valiant Ninjak is featured in a new adventure, while Turok, Punx, Bad Eggs and the Troublemakers experience their own individual adventures. 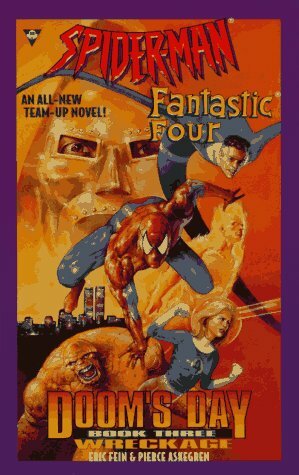 9781578400867 | Acclaim Books, September 1, 1997, cover price $4.50 | About this edition: Valiant Ninjak is featured in a new adventure, while Turok, Punx, Bad Eggs and the Troublemakers experience their own individual adventures. 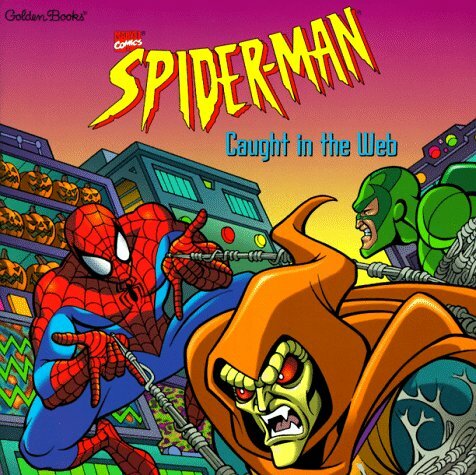 9780307129611 | Cmc edition (Golden Books, February 1, 1997), cover price $3.00 | About this edition: Dr.